"This generation's Cruel Intentions." Jennifer L. Armentrout, #1 New York Times Bestselling Author. These Royals will ruin you¿ From wharf fights and school brawls to crumbling lives inside glittery mansions, one guy tries to save himself. Reed Royal has it all--looks, status, money. The girls at his elite prep school line up to date him, the guys want to be him, but Reed never gave a damn about anyone but his family until Ella Harper walked into his life. What started off as burning resentment and the need to make his father's new ward suffer turned into something else entirely--keep Ella close. Keep Ella safe. 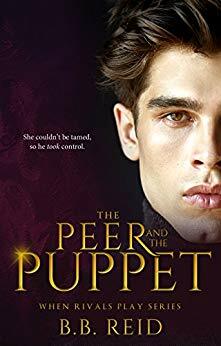 But when one foolish mistake drives her out of Reed's arms and brings chaos to the Royal household, Reed's entire world begins to fall apart around him. Ella doesn't want him anymore. She says they'll only destroy each other. She might be right. Secrets. Betrayal. Enemies. It's like nothing Reed has ever dealt with before, and if he's going to win back his princess, he'll need to prove himself Royally worthy. Warning: This book ends in a cliffhanger..
Paper Princess is the first book in the Royals Series written by #1 New York Times bestselling author Erin Watt. 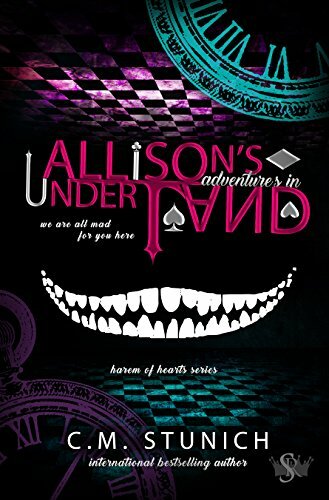 The story follows Ella Harper- a high school junior trying to make ends meet, under the radar, after the death of her mother. Ella eventually finds herself plucked out of one of the lowest moments of her young life by Callum Royal, an obscenely wealthy man determined to take care of her like one of his own. It’s in his home that Ella finds herself having to contend with Callum’s five sons. It is evident by their chilly first meeting, that this new golden life is going to be fraught with its own challenges. Reed Royal, the second oldest son, makes you love him and hate him consistently throughout the book. Just when you think he’s making a turning point in his negative regard for Ella, he surprises you with another example of how douche-like he can be. 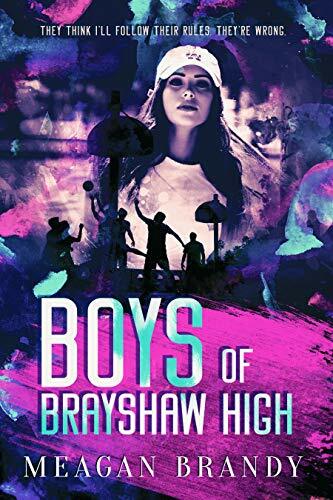 Reed isn’t the only one targeting Ella in nasty ways, he has help from one particularly brutal girl at their high school. 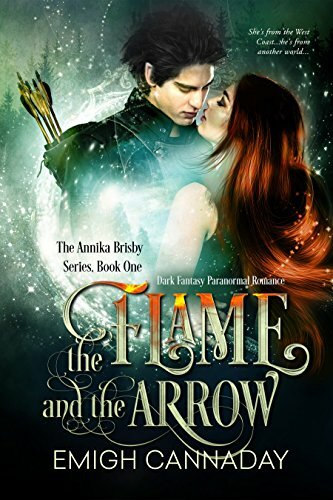 Ella is caught in the midst of trying to make a life for herself, adapting to this new environment, and having to suffer betrayal, bullying, and romantic interest all at the same time. I’m going to admit, I finished the book all in one sitting. I literally could not put it down. I found myself equally obsessed with the Royals, needing to see what devious tricks they had up their sleeves. The adults in the story were equally as deceptive as the teens. The story was one wicked moment after the other…and that chemistry between Reed and Ella? Well. Who would have that that two people so determined to make one another so miserable would provide such a concoction of passion, need, and want.